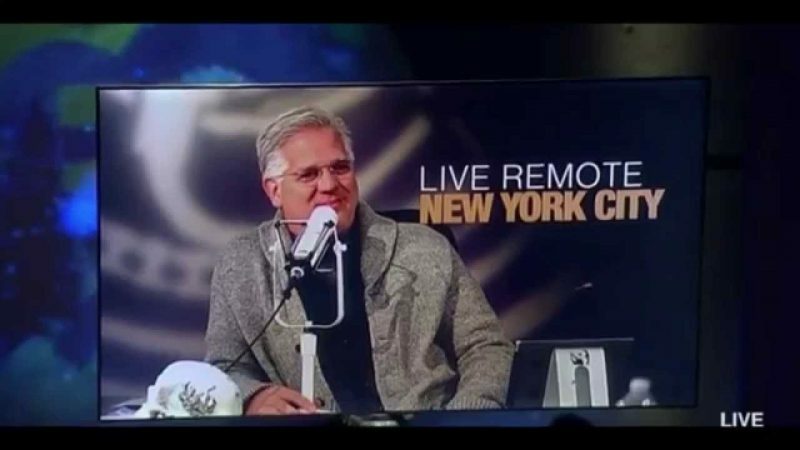 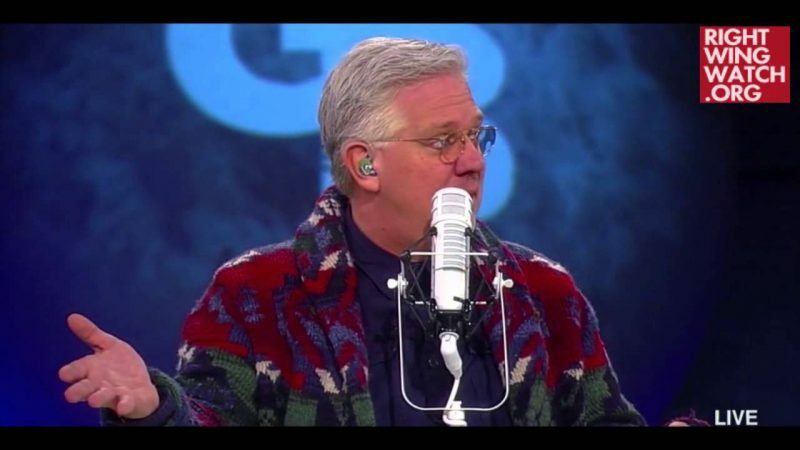 On his radio program today, Glenn Beck announced an effort to raise as much money as he can in order to secure the freedom of Christian families who are threatened by ISIS by getting them out of the Middle East and transporting them to safety in places like Germany or Mexico. 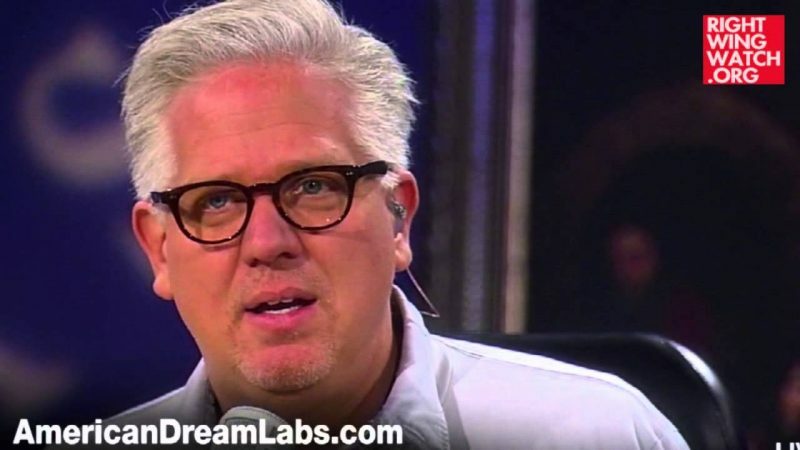 Eventually, this morphed into Beck screaming about the United States supposedly being unwilling to accept Christian refugees who are fleeing ISIS that culminated in Beck vowing to meet these Christians in Mexico and personally walk them across the border into America. 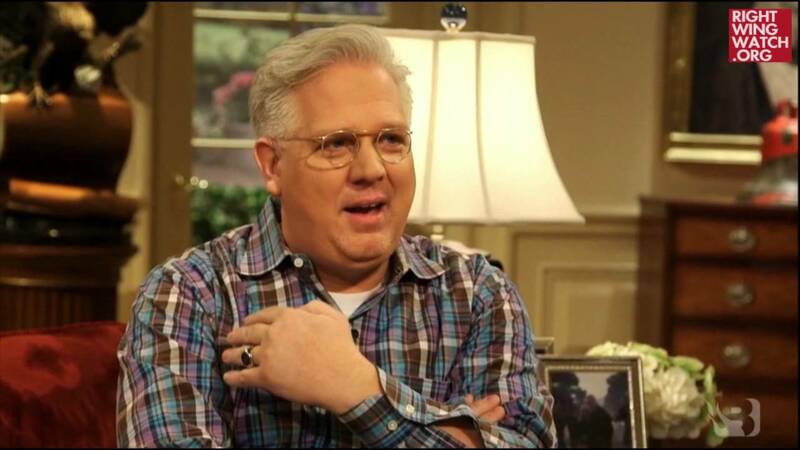 Beck then tied all of this to reports that American aid worker Kayla Mueller had been repeatedly raped by ISIS leader Abu Bakr al-Baghdadi as well as the recent campaign against Planned Parenthood to declare that being an American citizen is now a complete disgrace that is threatening our eternal salvation and making us no better than the Nazis.